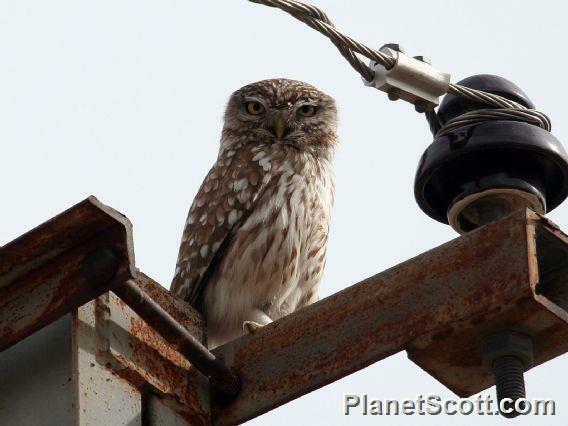 Commonly known as little owls, Athene noctua is found within 84 countries of the Palearctic region and the northeastern portion of the Ethiopian region. The range of Athene noctua extends north to the 56th parallel and south to the southern border of the Palearctic region in Asia. The southern extent includes the Middle East to southern Ethiopia and south of western Europe to northern Niger. The eastern limit of the range borders the Sea of Okhotsk and the western limit is found along the Atlantic Ocean.